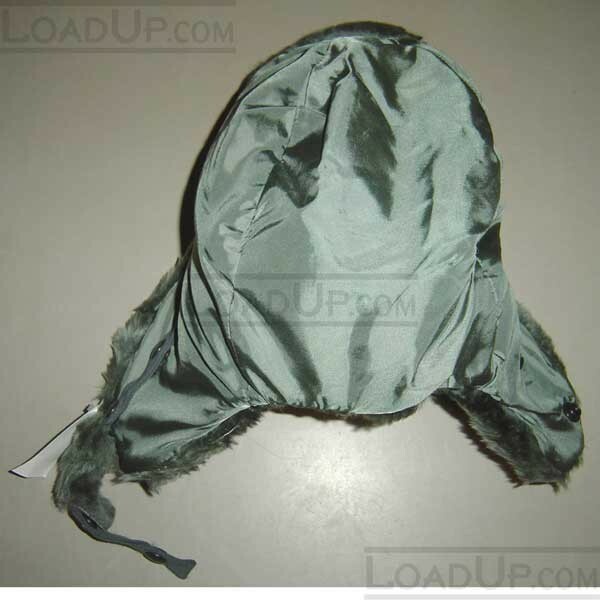 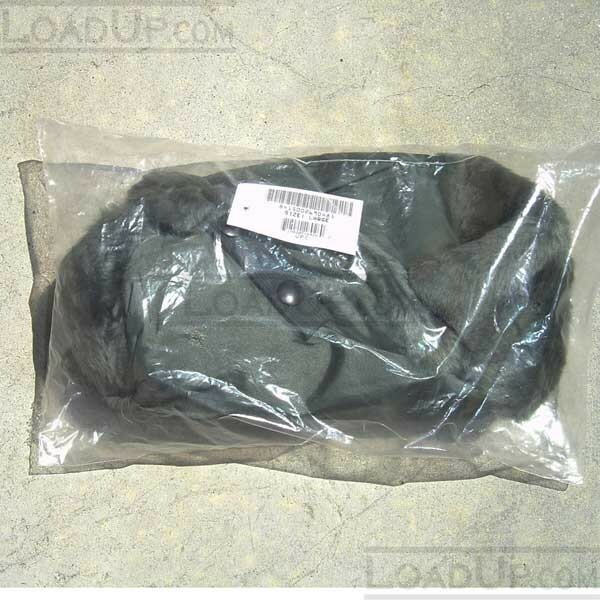 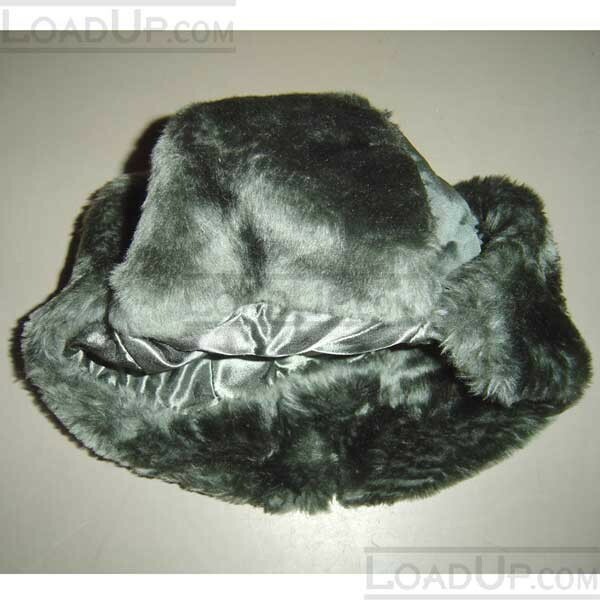 Primarily used as a cold weather helmet shell, it can also be worn winter cap. 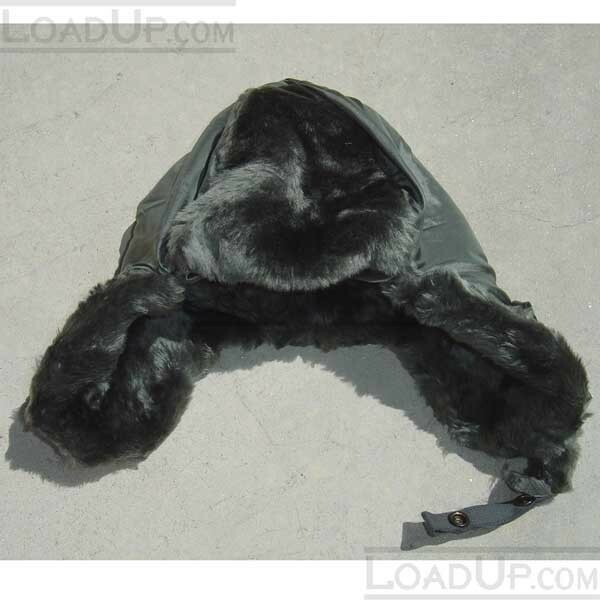 Fleece fur provides good thermal retention when facing harsh cold winds, typical for cyclers, snowmobile, skiers and open cockpit pilots. 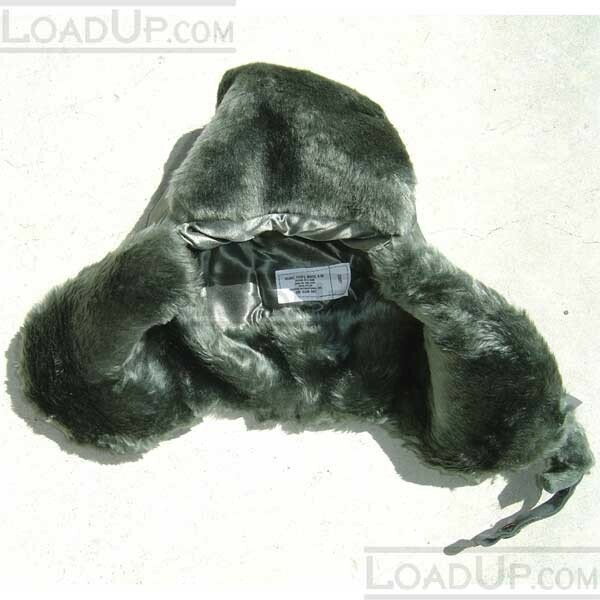 Fleece fur insulates the forehead, earflaps and rear neck base from high winds for lightweight warmth; it's also quick drying. 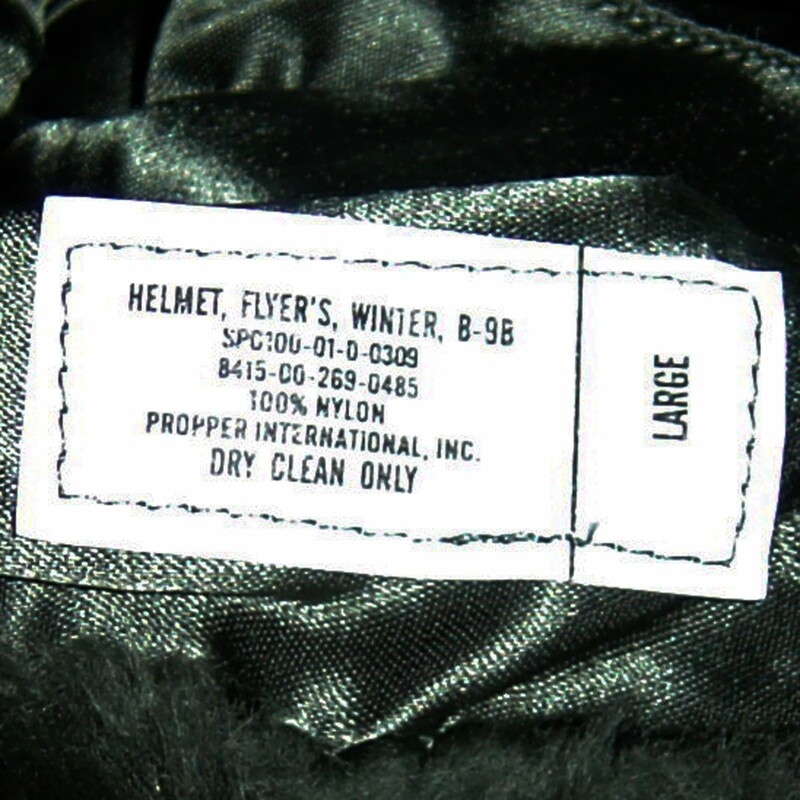 Low profile top so helmet can be worn over it or layer with additional knit caps.